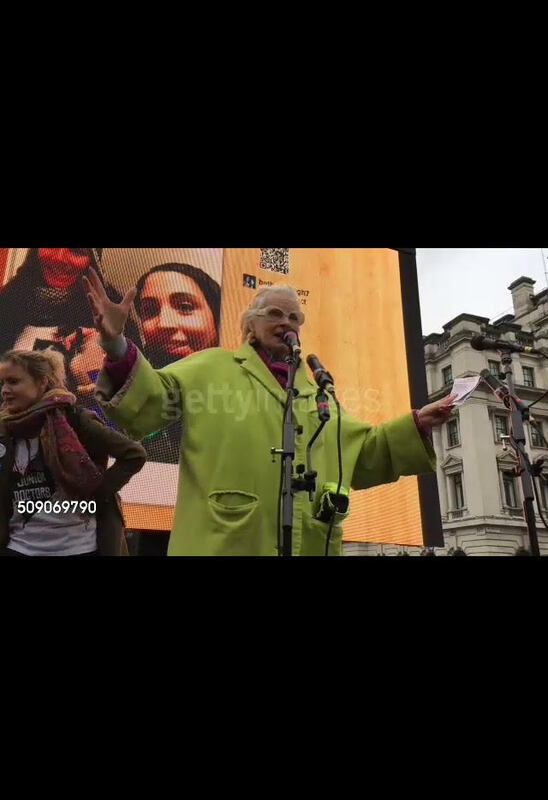 Getty Images 07.02.2016/ Vivienne Westwood and Vanessa Redgrave lend their support to the Junior Doctors Protest. Footage by Ming Yeung. The Telegraph 06.02.2016/ Dame Vivienne Westwood and Vanessa Redgrave Join Protesting Junior Doctors. By Agency.